PDSW are incredibly proud to host the 2018 Cohan Collective Residency in Bournemouth, 29 July – 10 August. Hosting an event that internationally renowned choreographer Robert Cohan is contributing to as a Founder Director is a real privilege. Robert trained at the Martha Graham School and was the founder Artistic Director of The Place, London Contemporary Dance School and London Contemporary Dance Theatre. Now aged 93, he continues to share his creativity and expertise with new generations of dancers. 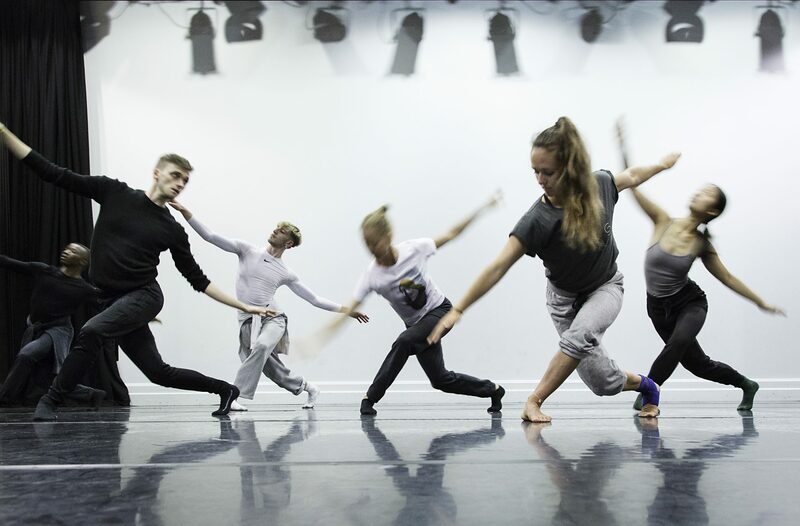 The Cohan Collective is a two-week residency facilitated by Yorke Dance Project in partnership with Pavilion Dance South West and Bournemouth Symphony Orchestra. It brings together 4 composers, 4 choreographers, 4 musicians and 12 dancers to explore the art of collaboration. This year the artists will be mentored by choreographers Kim Brandstrup, Kate Flatt and composer Kenneth Hesketh with founding directors Robert Cohan and Eleanor Alberga leading the residency.